" . . . a creative blending of influences from around the Mediterranean rim." "A casual, elegant Bistro serves with impressive Mediterranean flair." 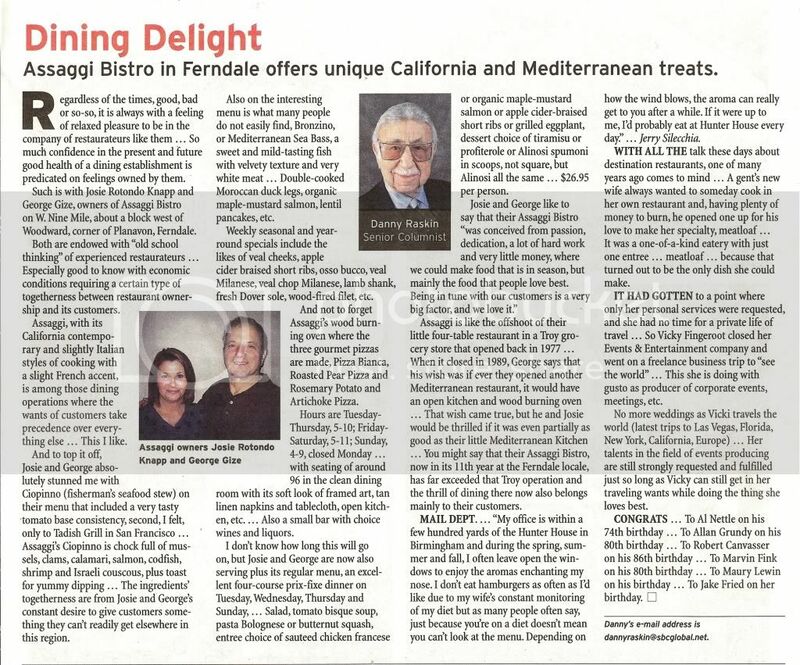 different, along comes a restaurant like Assaggi." 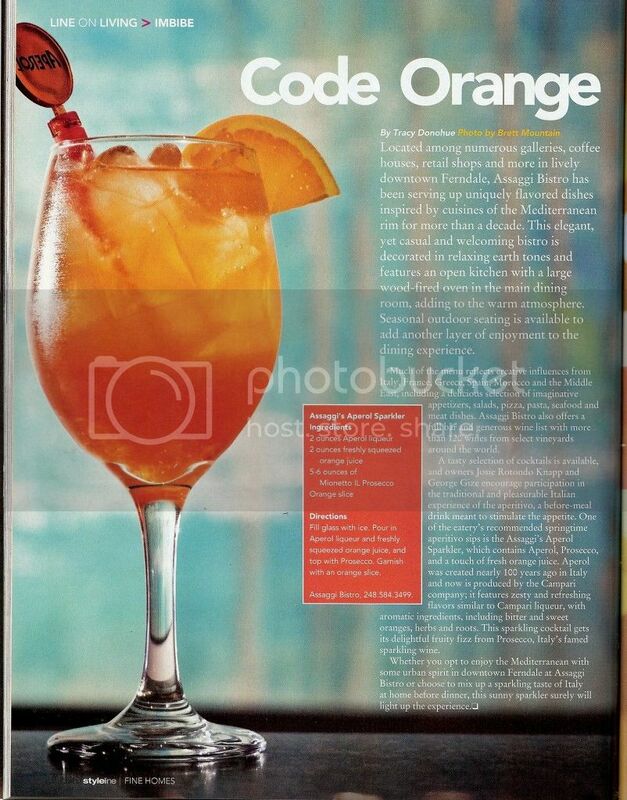 Assaggi's Aperol Sparkler was featured in StyleLine Magazine. 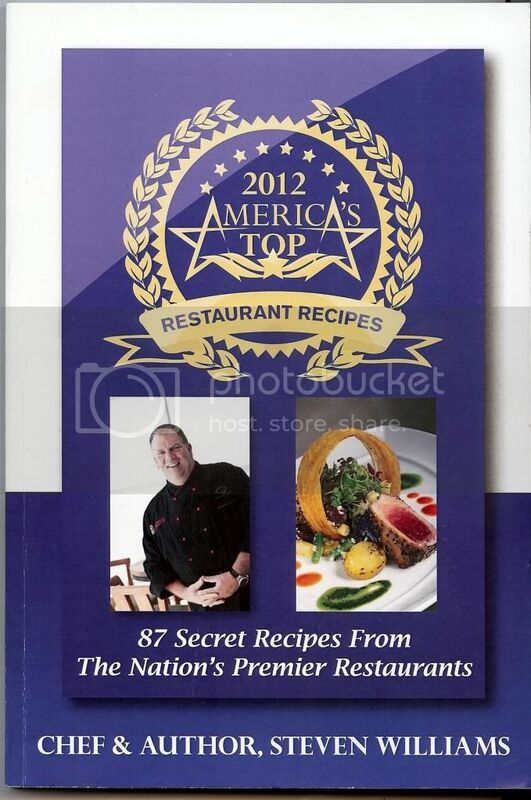 Assaggi Bistro is proud to be featured as one of the three restaurants chosen for the 2012 America's Top Restaurant Recipes book.